This program is designed for men and women who wish to become Catholic. The Catechumens, that is, adults who have never been baptized in any Christian religion and the Candidates, that is, baptized non-Catholics, make up the membership of this group. Classes are held on a regularly scheduled basis. The instructors are a team of adult catechists who work with the director in formulating the curriculum and liturgical celebrations. The Catechumens are baptized and the candidates received into the church and both groups are confirmed at the Easter Vigil Mass each year. 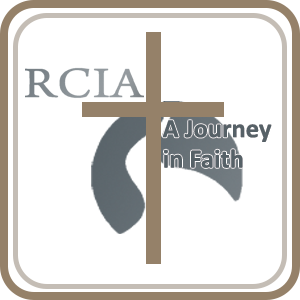 Information for prospective members or catechists can be obtained by calling the Parish Office. The same program for children is also available. If you have any questions or want to learn more, please go to “Contact Us”, all submissions go directly to the parish office.